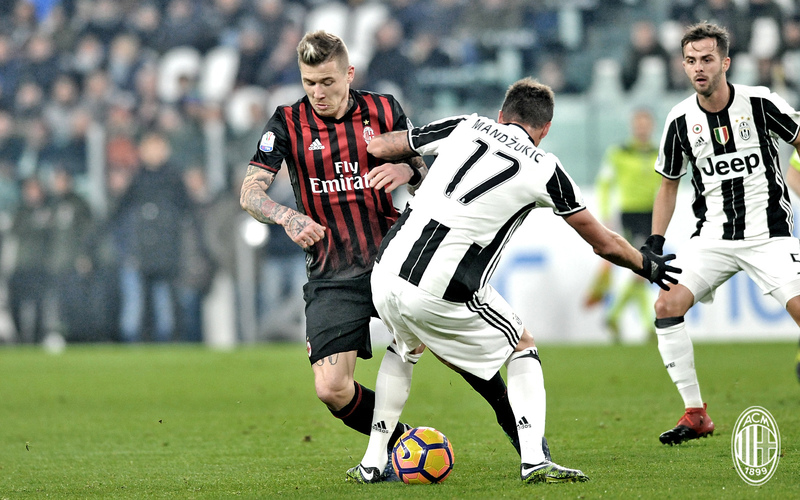 For the third straight match, Milan conceded two goals in the first 25 minutes. First Torino. Then Napoli. Now Juventus. Why are we so slow and sleepy in the first half? Are they smoking pot before the game? I mean in the 10th minute, absolutely no one was marking Dybala. No one. Yet five Milan players turned and watched as Donnarumma was left stranded yet again and Dybala had his choice of places to score. 1-0 Juve. Did they all have the munchies? I know I was definitely not stoned in the 21st when Pjanic took his exquisite free kick that seemed to have its own homing beacon to curl perfectly over the wall and out of the reach of Donnarumma. 2-0 Juve. There was nearly a third goal, too, in the 29th, when Khedira put Higuain’s rebound in the back of the night, but it was called back for offside. Unbelievable. It seemed insurmountable, and on this night, it was. 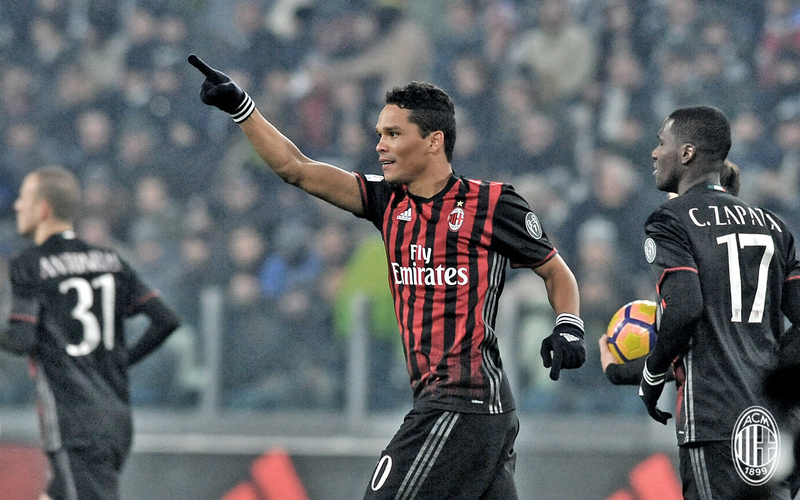 After waking up and maybe sobering up a bit in the second half yet again, Bacca pulled one back in the 53rd. An amazing goal from distance to make up for the amazingly slow and poor first half. 2-1 Juve. 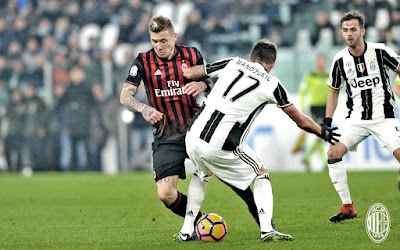 Kucka was not only a tank, but trying to channel his inner Messi throughout the match. And while many named him their MOTM, he did foul Asamoah to give Pjanic the free kick opportunity that was the winning goal. And probably should have been sent off in the 36th, but for the mercy of an “Irratic” ref. 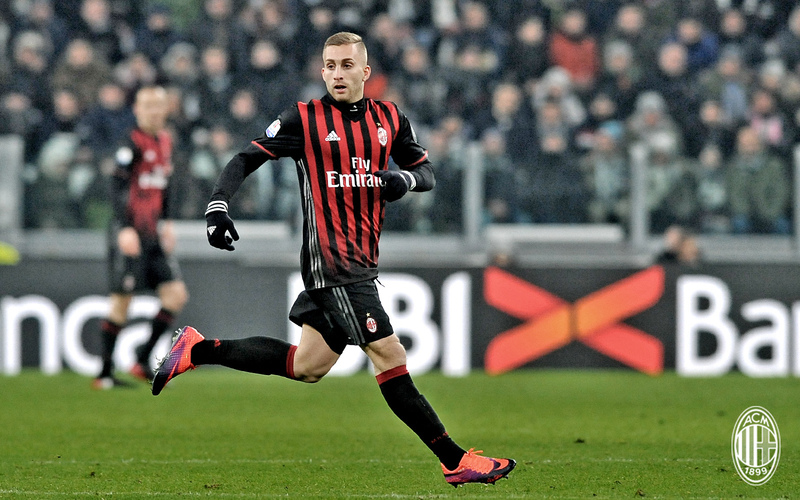 Which goes to show you that this Milan team were simply not up to the task this time around. But Milan weren’t the only ones not up to the task. Irrati never had control of this match, and both teams swarmed him incessantly through excellent and not so excellent calls. Irrati gave out ten yellow cards. Ten. Including two to Locatelli, who was sent off for the second one in the 54th (even if his first card could have potentially been a straight red.) At one point, Irrati gave four cards out in the space of six minutes. Is that a record? Milan would be awarded six cards in all, and play the last 35 minutes on ten men. Is that discipline issue back? Or are they just cranky from being woken up at halftime again? 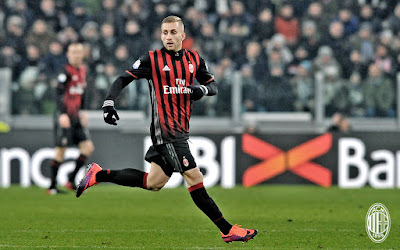 There were stunning saves from Donnarumma, Deulofeu’s ten minute debut, Storari talking to his Juve buddies, a three minute Honda sighting, and everything else you might expect in a game like this. But no luck for Milan. And Juve absolutely deserved to win. When you have a slumber party on the pitch for half or even more of the match, you deserve nothing. And that’s just what Milan left with. Nothing. 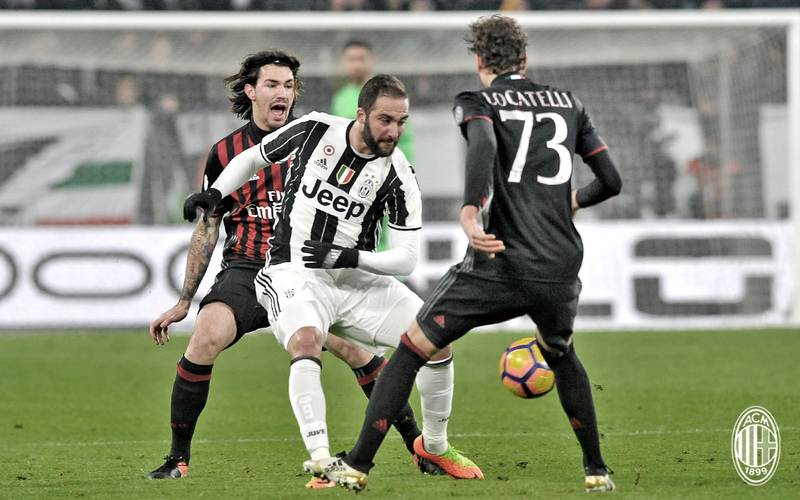 Despite Juve having only lost five matches this year, with two of those being losses to Milan, we couldn’t quite pull off the third time. And now Juventus are unbeaten in 40 straight home games, too. Ridiculous. But I’m already over the Coppa Italia exit. There’s no shame in losing to Juve and we have much bigger issues to deal with. Like how to get our players to play from the whistle again. Montella had that, then he lost that. 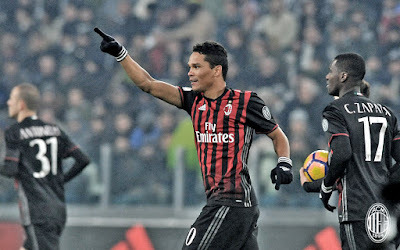 Just like it looks like he is losing some discipline again, between all of the cards, the ref swarming, and Bacca mixing it up with Juve players when Locatelli saw red. Those things are probably not exclusive, they are all linked, and after three games in a row, it can be officially called a problem. So let's try to look ahead to Sunday and Udinese and put the sleeping and the giants in the past.